Home > Commercial Auto > Do Your Long-Haul Trucking Clients Have Enough Coverage? 14 Aug Do Your Long-Haul Trucking Clients Have Enough Coverage? Accidents are a fact of life, and when they happen to the semi-trucks used in long-haul trucking, the consequences can be catastrophic. At their maximum allowed weight of 80,000 pounds, semi-trucks are 20 times as heavy as the average car. Because of this enormous weight, their stopping distance is longer than a car’s by about 20-40 percent. Unlike a car, they are top-heavy because of their high center of gravity compared to the track width of their wheels. This makes them less stable and is the reason why an empty truck can be tipped over by a strong, gusty wind. What these facts mean is that trucks are more difficult to control than a car and therefore less forgiving of driving mistakes. Yet, truck drivers will make mistakes because they are only human. Given that long-haul semi-trucks can average between 2,000 and 3,000 miles per week, then getting into an accident because of a driving mistake is not that remote a possibility over the course of a trucker’s career. The inherent danger of long-haul trucking and the litigious nature of today’s society means that long-haul truckers face a real possibility of getting sued. Civil litigation is a thriving business. There is no shortage of law firm websites with extensive blogs that cover the many dangers that semi-trucks pose to the public. These law firms usually work on a contingency fee basis. This means the law firm takes a percentage of the damages awarded in a successful lawsuit against the truck driver’s employer. This removes the financial burden of litigation from the victim, which makes him or her more likely to sue. The contingency fee also motivates the law firm to go after sufficiently large damages to provide worthwhile revenue to their firm. This is why your long-haul trucking clients can’t afford to be underinsured. 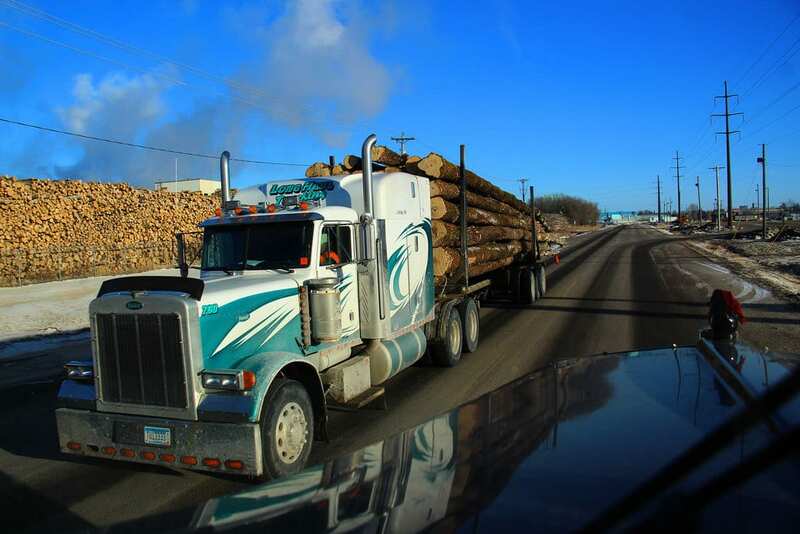 For more information about Prime Insurance Company and its long-haul trucking coverage, don’t hesitate to contact us.